SUPERIOR COMFORT AND SPACE FOR THE TRAVELLER WHO WANTS NOTHING BUT THE BEST. Our focus for this motor home was simply creating room for you and your travelling companions. Provides space to read, relax and dine. Recline in your deck chair under the awning - its time out at its best. BUILT ON THE BEST: Platinum motor homes are built on Mercedes chassis. You are guaranteed world renowned engineering, reliability and safety. 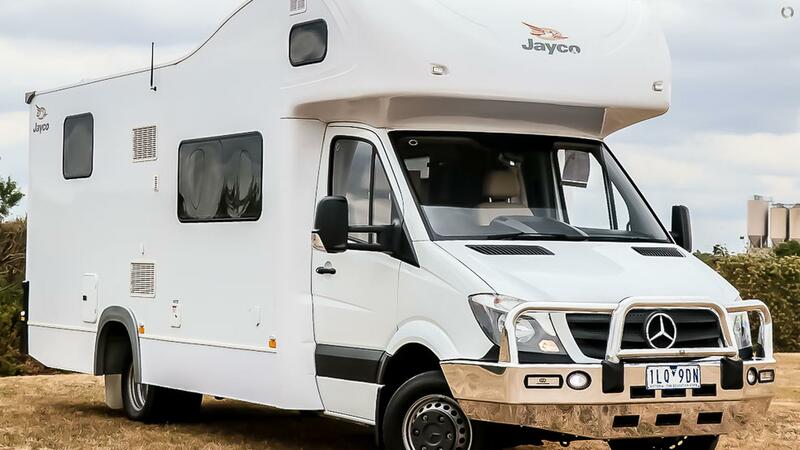 Our motor homes are designed to offer superior comfort, handling and fuel efficiency.